Gabor bring us 85.483.37 STAINBY. 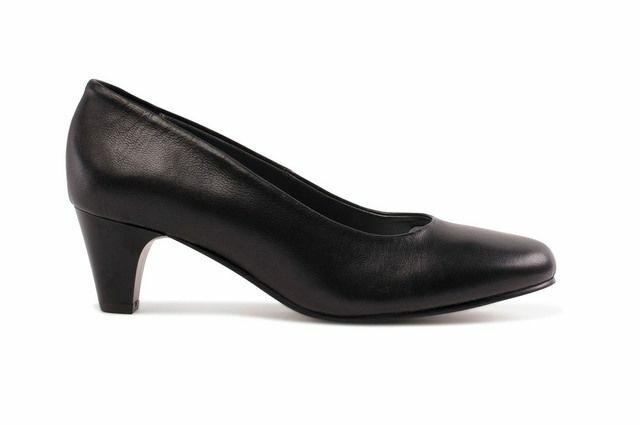 Perfect for work, these stylish ladies heeled pumps add a sophisticated twist to any outfit. Delicate bow detailing on the black suede upper adds a feminine touch while the use of an elasticated topline adds to the comfortable and secure fit. 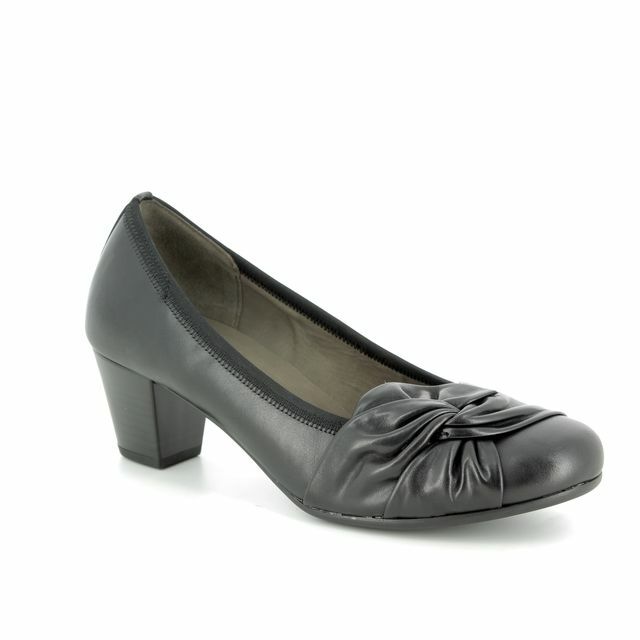 Gabor's use of their Best Fitting technology ensures these shoes are sublime to wear. The 5cm approx. 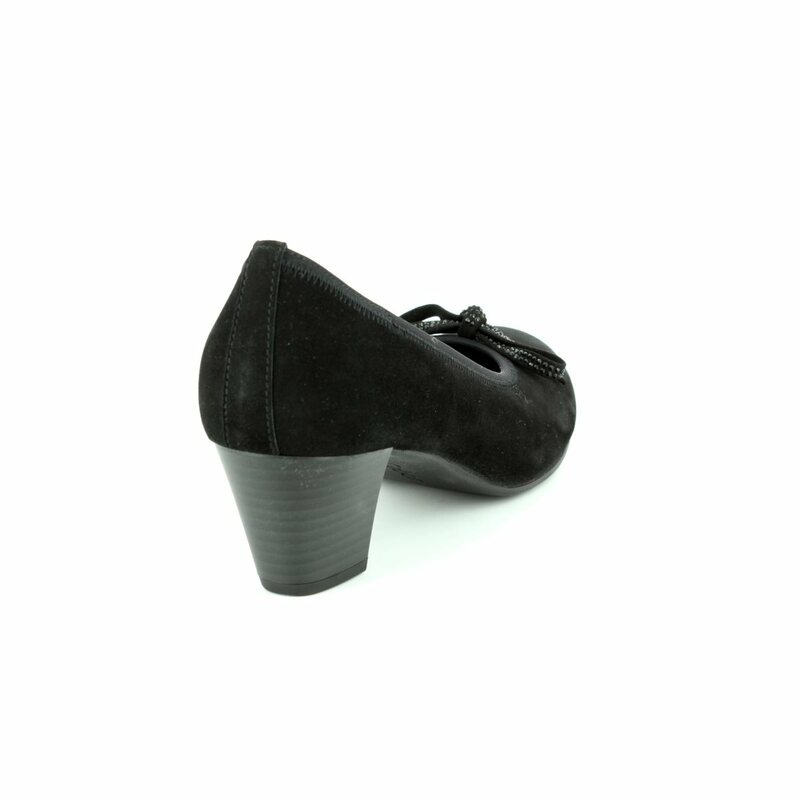 block heel adds elevation while retaining the overall comfort. 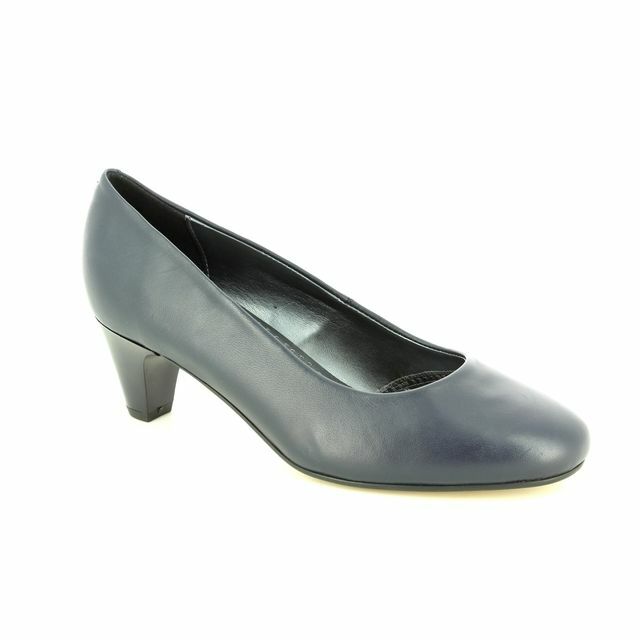 Perfect with a skirt or trousers, these ladies heeled shoes are a real must-have. 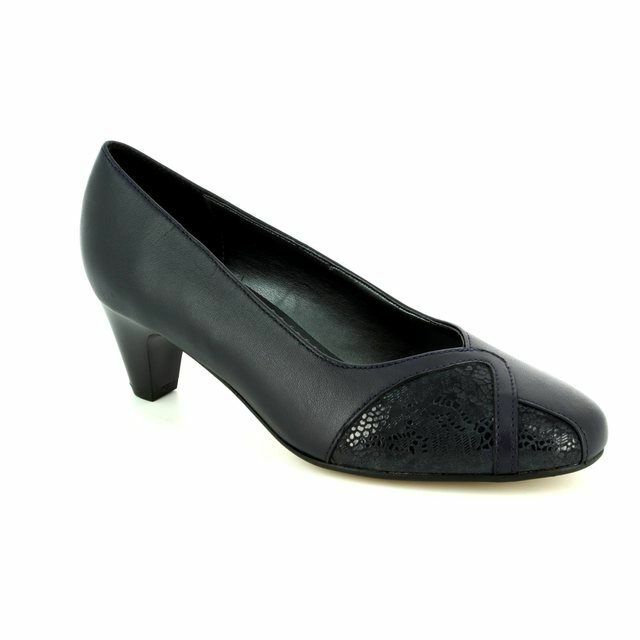 Buy your Gabor ladies heeled shoes from Begg Shoes, an official Gabor stockist.